The HWA Goldsboro Crown shortlist was announced on Friday 17 May 2013. 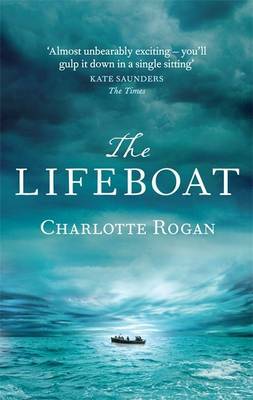 A “strong and diverse” shortlist for the Goldsboro Books and Historical Writers Association debut historical fiction prize 2013 has been revealed. 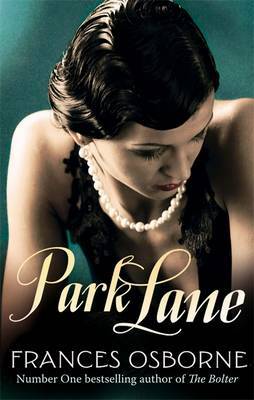 Judges have already predicted a hard-fought contest between titles to claim the final prize, with Goldsboro Books owner David Headley saying “picking a winner will be immensely hard and is, in many ways, invidious; any one of these novels could win”. 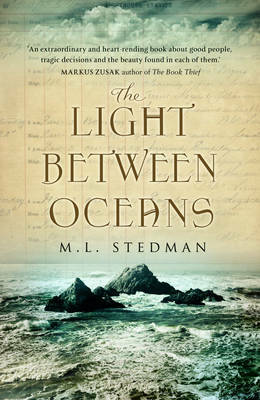 and The Light Between Oceans by ML Stedman (Black Swan). 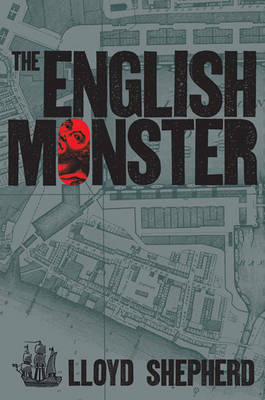 The prize covers books published between 1st October 2011 and 30th September 2012. 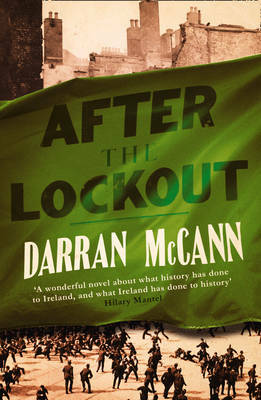 The winner will be announced at a History in the Court event at Goldsboro Books in Cecil Court, London, on 26th September, and the Historical Writers Association will also announce the first recipient of its Lifetime Achievement Award at the same time.